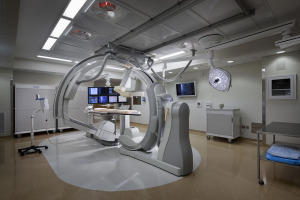 Barton Healthcare is providing the mechanical, electrical, plumbing and fire protection design to update and modernize 30 patient rooms within the existing Surgical and Anesthesia Intensive Care Unit. 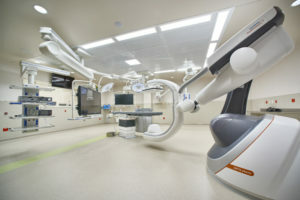 The project requires close coordination with the contractor, architect and hospital staff to provide a multi-year, multi-phased construction plan to allow the SAICU to remain in operation throughout construction while providing a safe and healing environment for the hospital’s highest acuity patients. 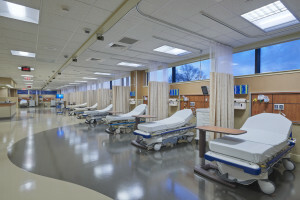 The patient room upgrades include new utility booms, medical gasses, power, lighting, plumbing fixtures and updated automatic temperature controls. 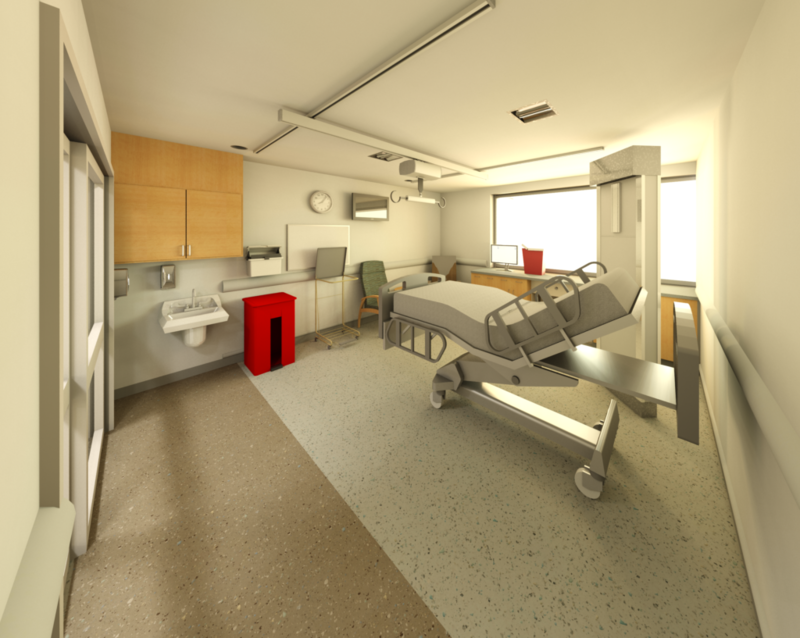 The project also includes the addition of telehealth services to each room. In addition to the SAICU room modifications, the project converted one patient room within the SAICU to a new Special Pathogens Room. The Special Pathogens Room will allow Penn State Health to treat patients with extremely communicable and dangerous conditions. 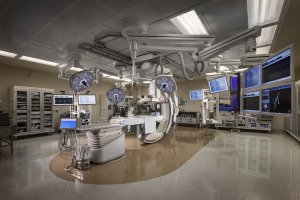 The HVAC system provides an air interlock and strict pressurization controls to contain all contaminants within the patient room and provides a safe environment for the hospital staff.